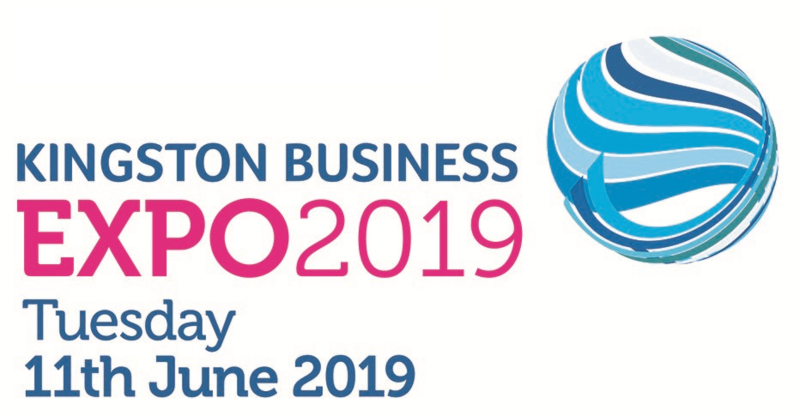 The Kingston Business Expo has grown year on year and is now recognised as the largest business event and biggest networking opportunity in south west London. 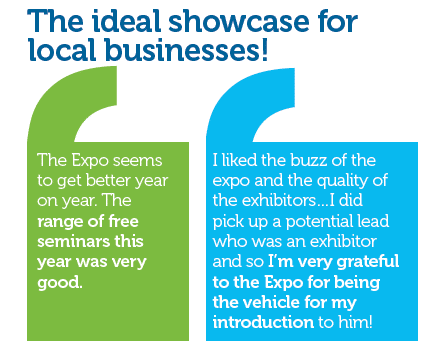 Join us for the ultimate business expo, with everything a local business needs to grow in 2019. 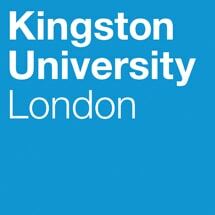 Includes an exhibition area, numerous networking opportunities, keynote speakers and workshops. 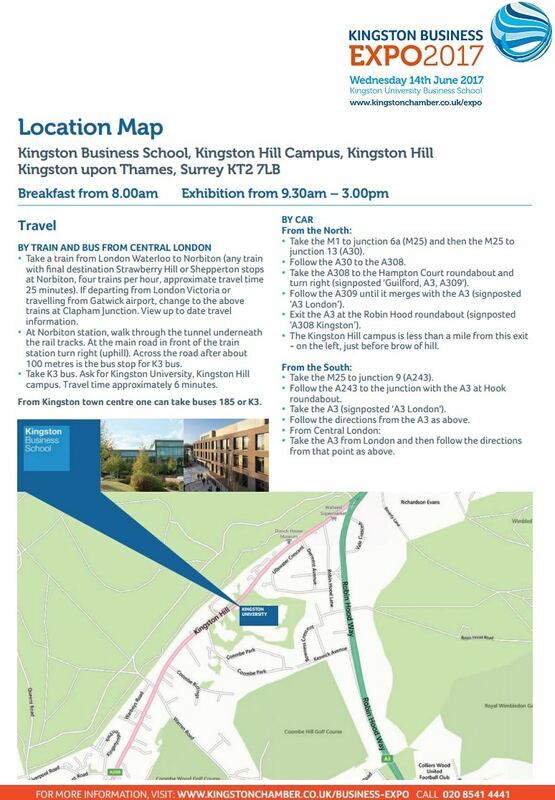 Prior to the opening of the Expo, we will be holding a ‘supersized’ networking breakfast for visitors and exhibitors to get a head start on the day, with around 100 attendees. The breakfast will be hosted by a VIP presenter and offers a fantastic opportunity to start networking over a hot breakfast. 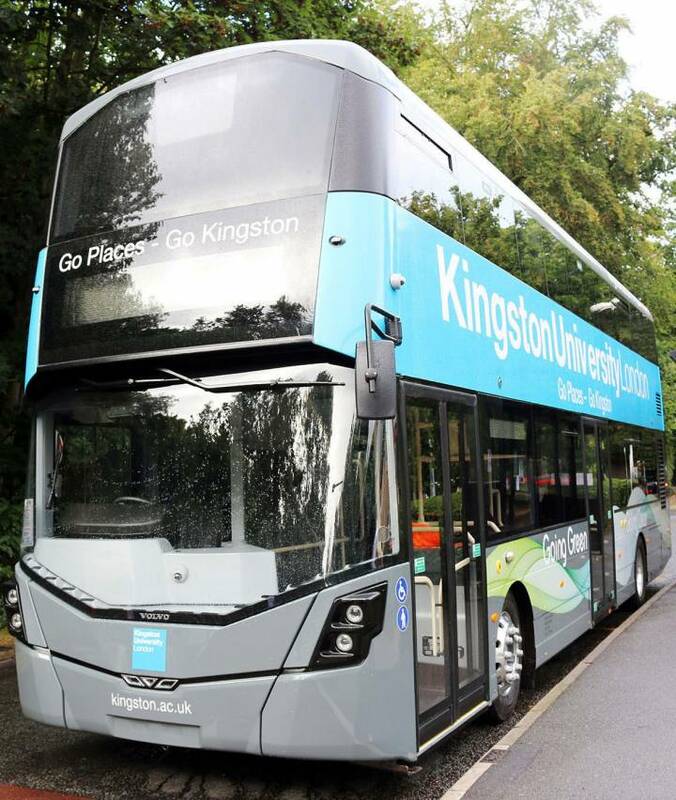 Kingston University Business School, one of the largest business schools in the UK, is a long established and leading provider of management and business education for professionals at all stages of their careers. Renowned for being at the forefront of current business thinking, it’s modern and vibrant building provides the perfect setting for this year’s Business Expo. There is free onsite parking all day.